1. Dividends and Taxes Caputo, Inc., has declared a $5.00 per share dividend. Suppose capital gains are not taxed, but dividends are taxed at 34 percent. New IRS regulations require that taxes be withheld at the time the dividend is paid. Caputo sells for $80 per share, and the stock is about to go ex dividend. 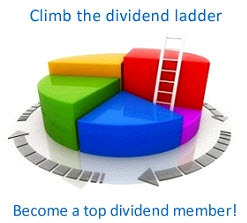 What do you think the ex-dividend price will be?